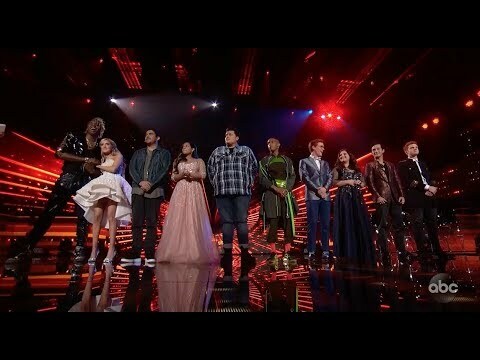 Caleb Lee Hutchinson and Bebe Rexha sing "Meant To Be" by Bebe Rexha feat. 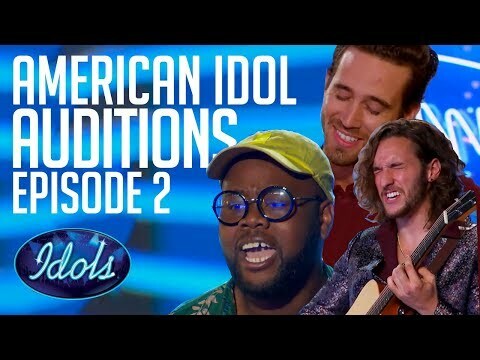 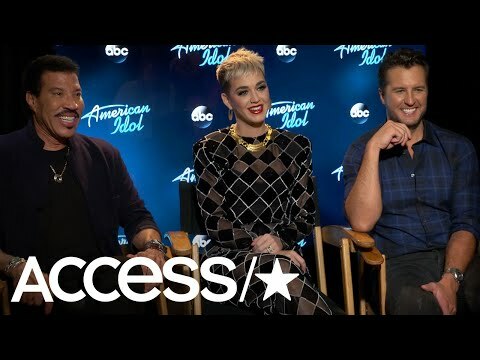 Florida Georgia Line for their Top 24 All-Star Duets performance in front of a live audience and Judges Luke Bryan, Katy Perry and Lionel Richie on American Idol 2018. 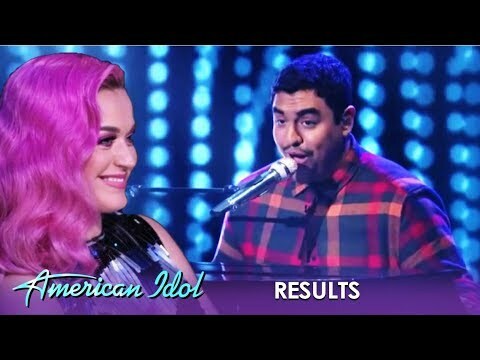 Caleb Lee Hutchinson and Bebe Rexha sing “Meant To Be” by Bebe Rexha feat. 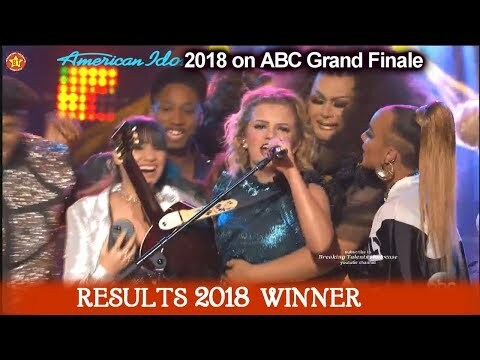 Florida Georgia Line for their Top 24 All-Star Duets performance in front of a live audience and Judges Luke Bryan, Katy Perry and Lionel Richie on American Idol 2018.